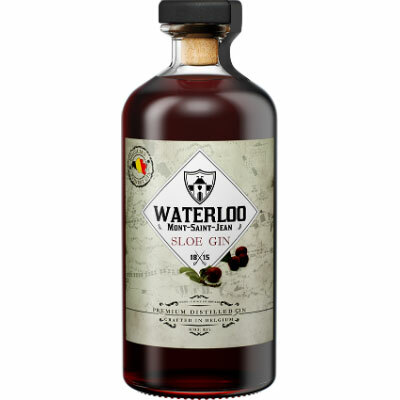 Well known in England, this liqueur is made by soaking sloe berries in gin. This gives it a fruity flavour. To be enjoyed straight … A real treat!